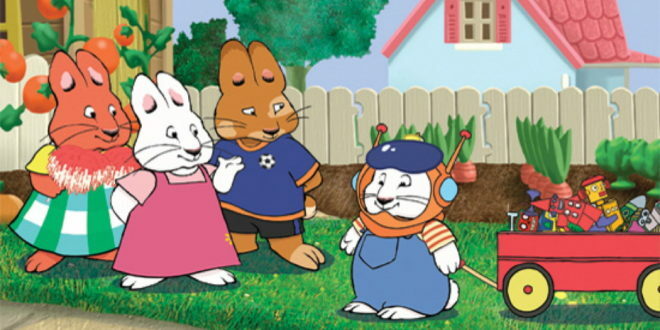 Corus Entertainment’s Nelvana has secured a line-up of new partnerships covering key series including Babar, Franklin, Ranger Rob and Max and Ruby. 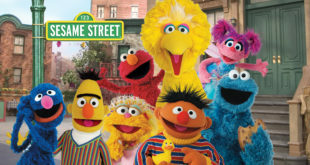 New VOD partners include Amazon in the UK for Backyardigans, Mr. Young, Little Bear and Life with Boys and Pure Flix in the US for shows such as Babar, Pippi Longstocking and Rescue Heroes, as well as special programming for Franklin and Babar. Meanwhile, Cinedigm in the US and Canada will focus on The Hardy Boys, Nancy Drew, George and Martha, Rescue Heroes, Pippi Longstocking, Braceface, Wayside and Elliot Moose. 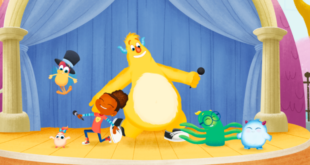 New linear broadcast deals include Accessible Media in Canada for Babar, SRC Canada for French-speaking Canada Ranger Rob and Television Entertainment in Latin America for Backyardigans Extension. Elsewhere, Nelvana has sealed an in-flight entertainment partnership with Spafax Inflight Entertainment and Air Canada for shows such as Backyardigans, Fairly Odd Parents, Max and Ruby, The ZhuZhus, Ranger Rob, Little Charmers, Maggie and the Ferocious Beast, Trucktown, Franklin and Friends and Scaredy Squirrel.